If you’re looking for a reputable and experienced jeweler or pawn shop, where you can get a free quote on a Rolex, sell a Rolex, or even buy a Rolex you have found the right place. Please visit our store to view our extensive collection. How do I sell my Rolex? If you have a used Rolex and wondering how much it’s worth or wondering where the best place to sell your Rolex, you’re in luck! 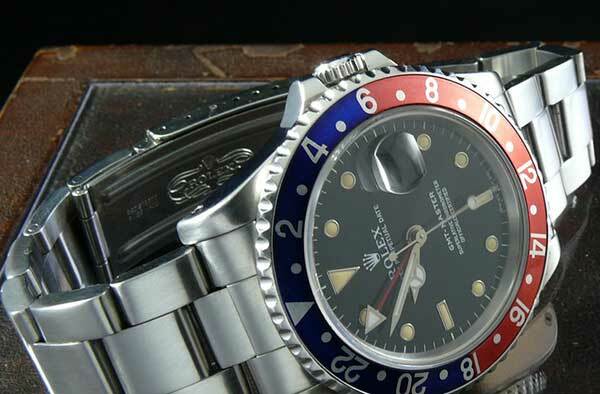 We buy and Sell Rolex Watches in La Verne CA. Since we specialize in buying, selling, and loaning on luxury watches we can help you get the best price for your Rolex. We have over 15 years of experience, offer competitive prices, and buy/sell any model of Rolex watch. 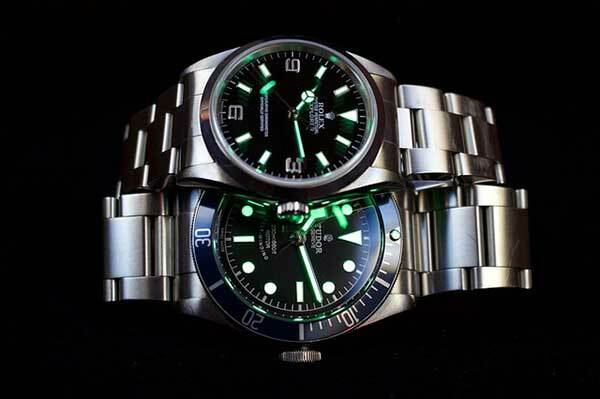 Some of the watches we deal with are: Rolex Datejust, Rolex Yacht-Master, Rolex Submariner, Rolex GMT-Master, Rolex Explorer, Rolex Deepsea, Rolex Sea-Dweller, Rolex Day Date, Ladies Rolex Watches and Many Other Models.